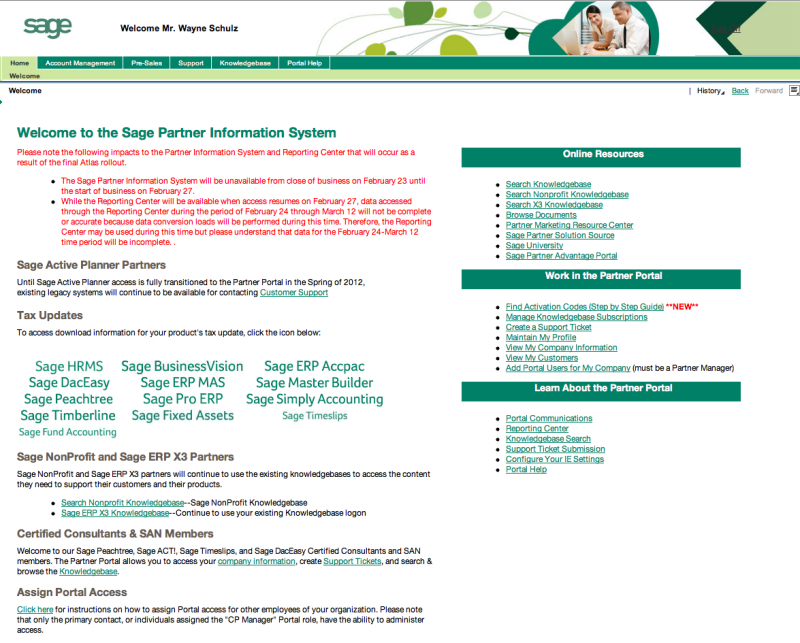 You will soon (or may have already) receive notice from Sage about their new customer portal. Sage is combining most of their their product support offerings under one common portal. This project (code named Atlas) is coming to completion with the addition of the Sage 100 ERP (formerly Sage ERP MAS 90 and 200) product group. While the portal site may seem a little strange at first — I’ve compiled a list of quick tips (and links) that should help you get up to speed on accessing information. 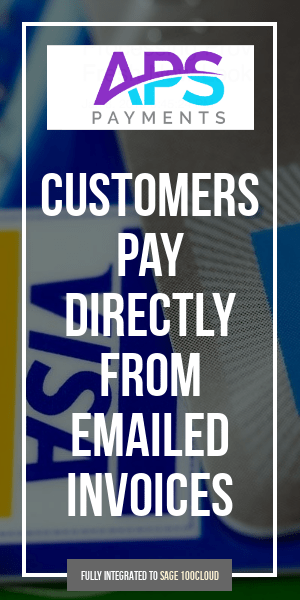 More information will be added to these tips as I learn of them. Navigate to my 90 Minds Consulting Group for the details.